The Blackwood Design Awards 2018, a prestigious, annual competition celebrating the brightest and best new inventions for disabled people, revealed its winners on 30th May. 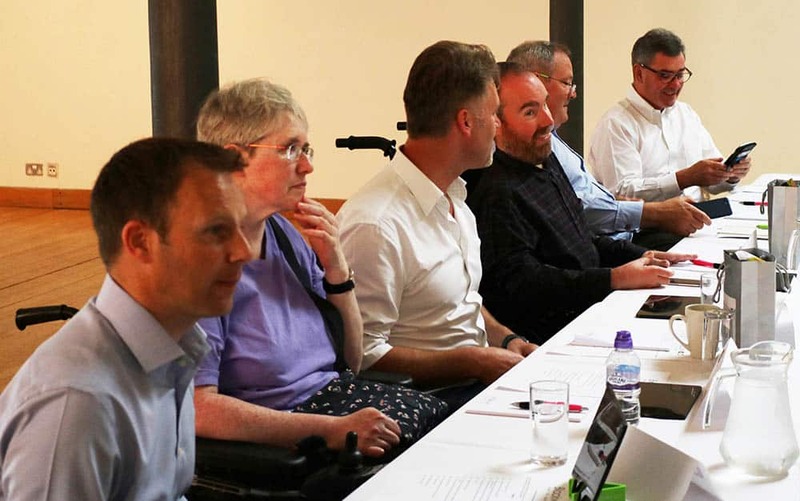 A panel of judges has selected four winners from this year’s entries to the Awards, which celebrate innovative new gadgets, technologies and concepts to help disabled people live more independently. Max Brown, Chair of Blackwood Board commented: “We would like to take this opportunity to congratulate our winners and thank all who entered their designs into this year’s Awards and gave up their time to pitch on the final day. “No matter how extravagant or simplistic the entries are, they make a huge difference in helping those living with disabilities to live more independently, which is why we encourage any budding inventor to enter the competition. This year’s judging team featured both new and familiar faces to the awards, including Ryan Macdonald, Ambassador Network Manager for Euan’s Guide, Gavin Neate, Founder of Neatebox and Professor Lorne Crerar, Chairman of Harper Macleod LLP. The panel was completed by Fiona Thwaites, member at Blackwood, Toby Mildon, Diversity and Inclusion Consultant and Richard Neville, Editor of DC Thomson Media morning newspapers. 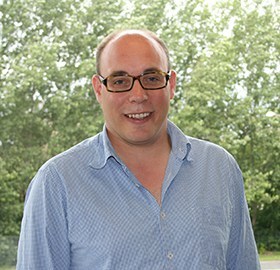 Past winner Grant Douglas, Founder and CEO of S’up Products, also attended and gave a guest address on how his entry – the S’up spoon, which helps people with shaky hands to eat – has seen widespread growth following his Award success. 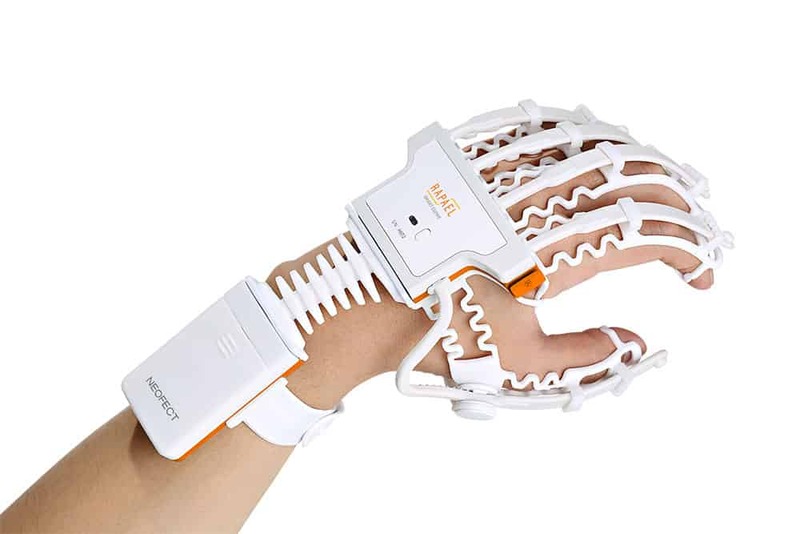 NEOFECT, a South Korean company, won two of the awards in the ‘Best Aids and Equipment’ and ‘Best Accessible Technology’ categories for its RAPAEL Smart Glove and Smart Pegboard – both of which can be used in the rehabilitation and treatment following serious injury or stroke. By encouraging users to repeat movements, the Smart Glove incorporates an interactive gaming element to bring feeling and movement back to inactive parts of the hand, wrist and forearm. The glove comes numerous games, which use algorithms to increase the difficulty of the movements and games as the user progresses; it can also track and record users’ developments, so the device can be used in homes as well as in clinical environments. Featuring a range of activities to improve cognitive and functional abilities, the Smart Pegboard provides visual and auditory feedback to motivate users through gamified training. Users can play a range of games for rehabilitation purposes by placing the pegs on the pegboard when prompted. For instance, one of the memory games – Memory Placement – asks users to memorise which parts of the board are lit up for a short period of time. The user then has to remember which parts of the board were lit up by placing the pegs in the correct places. The award for ‘Best Collaborative Project by a university or institute of higher learning’ was won by the Dementia Services Development Centre at the University of Stirling for Iridis – an app which helps the user to improve living spaces for those with dementia. By digitally assessing how suitable a residence, care facility or other environment is for those with dementia, the free app can suggest changes that can be made to the building. It considers aspects like lighting, colour contrast and noise which might impact on people’s ability to live independently. 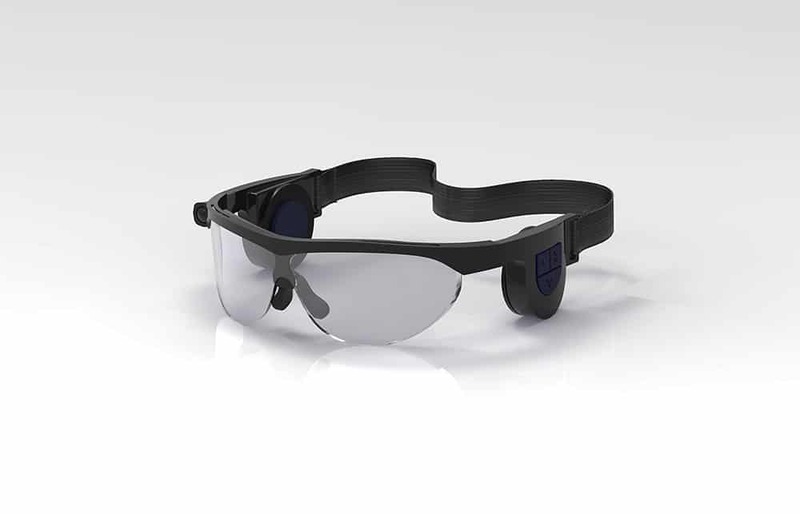 The final category of ‘Best New Concept’ was won by Andrew Taylor, with his specially-designed guidance system for visually impaired athletes, which works in a similar way to parking sensors using sound to guide runners round the track.